There are 2 reviews of Tommy Tropics. Picked up a bottle for £15..I like this, a tropical spritzer , lasts an hour but does a good job of enhancing your mood on a hot day, I mainly get lime and a creamy almost vanilla coconut, stings my neck as it goes on, which shows it must be highly alcoholic. It's a good buy for 15 pound , a poor man's Virgin island water that you don't need to go easy with or worry about running out, it'll never be the quality of the creed tho. This is gonna be a fragrance that disappears quick, and goes for outrageous prices on Ebay. It's the type that somebody will smell at the mall or a kiosk, and love the top notes, but not buy a bottle. Then months or even years go by where they crave that smell, only to find it's been discontinued. Tropics is not groundbreaking, but it's one of those scents, as described above, that leaves that impression that makes you wanna sniff it more. This is aptly named. It opens up with a tropical, coconut, rum, mint, ozonic vibe, backed with a heavy green overripe banana note. It fades into a creamy vanilla fairly quick, and then it's gone within a couple hours. This is very similar to Hollister Drift, and Diesel Only The Brave Wild, as well as one of the CK Summer's I can't remember which right now. For less obscure stuff, think Set Sail St Barts, only forget the lime. Think Creed Virgin Island Water, again with no lime. Coconut, pineapple, breezy, pina colada. This almost smells like a tasty drink. However, lack in performance gives this just a neutral rating for me. Plus the fact that it has been done to death already. 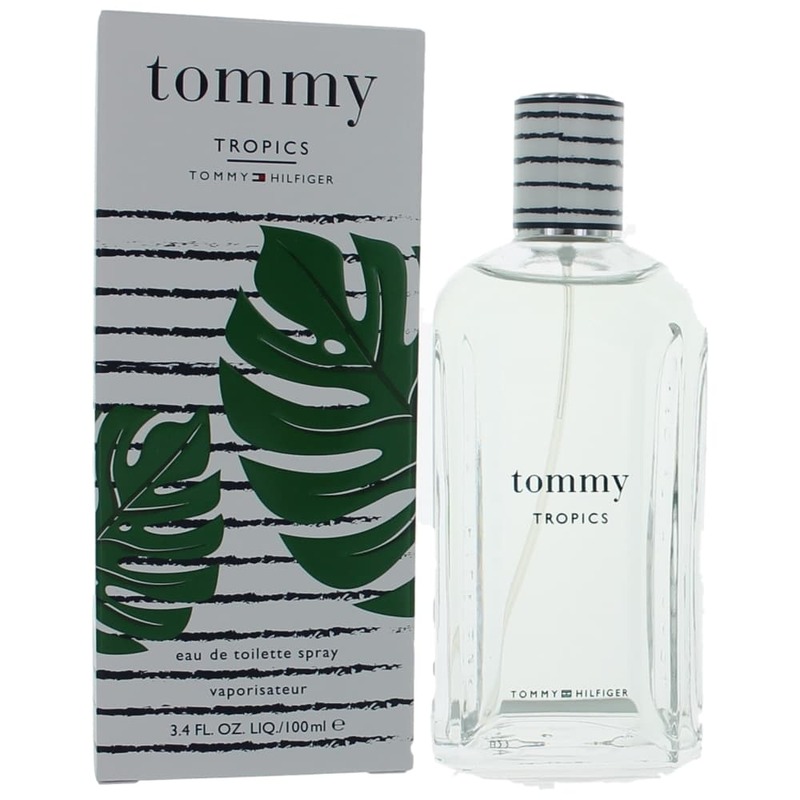 TOMMY TROPICS BY TOMMY HILFIGER EAU DE TOILETTE COLOGNE SPRAY FOR MEN - 3.4 oz. 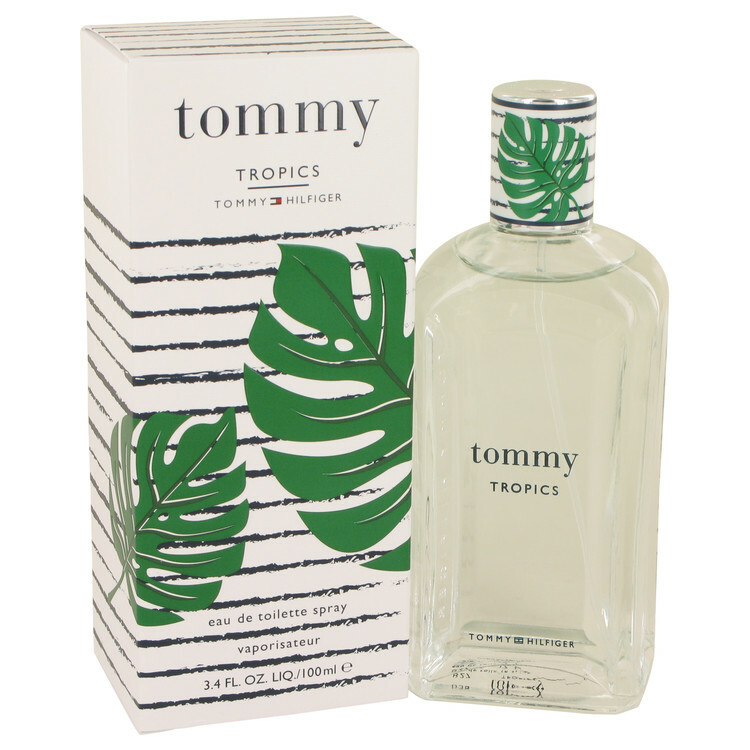 There are no member images of Tommy Tropics yet. Why not be the first?